We Serve Any Event Large or Small Within the Treasure Valley • Monday - Saturday: 8:00 a.m. - 8:00 p.m. 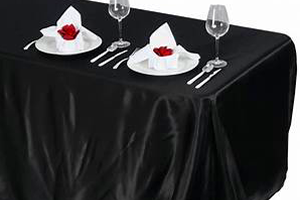 Discover a table and chair rental service that is ideal for keeping costs low when planning your event. At Basic Rentalz, we make it our mission to provide excellent service and reliable, on-time delivery with integrity. No matter where you hold your event, we provide basic seating that is affordable and meets your requirements. You'll love the quality, value, and convenience that comes with choosing us—we make event planning easy in this hustle and bustle world. 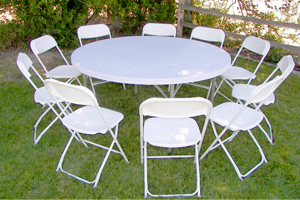 Call us to rent our tables and chairs. We offer free delivery and free pickup within the Treasure Valley. 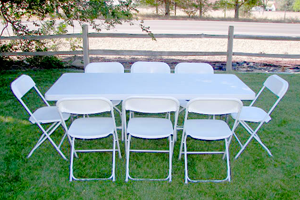 Basic Rentalz offers convenient and affordable table and chair rentals in Caldwell, Idaho, and throughout the Treasure Valley. Enjoy the most competitive pricing around, along with free delivery and pickup service. 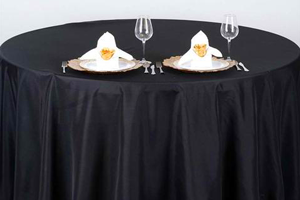 We founded our company on the principle of making decisions easy for those who host special events. In 2014, our owners had the pleasure of hosting their daughter's wedding. It was during that time they decided there must be a less stressful way of renting tables and chairs - and that's how Basic Rentalz came to be.